The drive to bring fresh investment and new jobs to South Ayrshire has been taken to an international audience from China. South Ayrshire Council has hosted a delegation from Shanghai, in a visit which marks growing links between Scottish and Chinese cultures. Chinese visitors currently contribute more than £100 million to the Scottish economy, with more than £530 million of goods shipped from Scotland to China in exports. China itself is the world’s largest goods exporter, reaching out to markets across the world during a period of high growth. 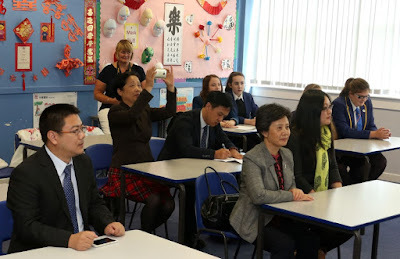 This developing relationship was marked in South Ayrshire recently, when a group of local government representatives from the Jiading district of Shanghai were taken on a whistle-stop tour of the area. 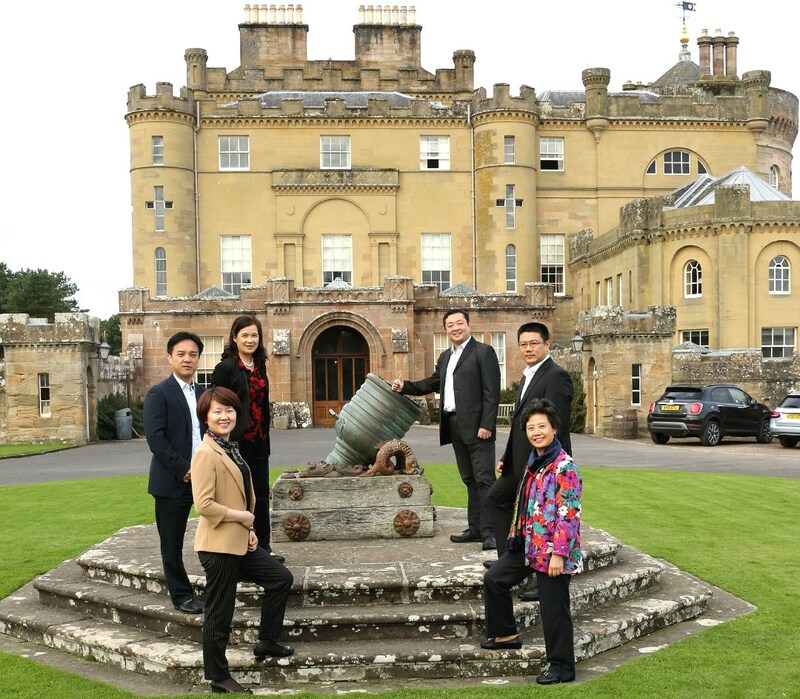 The two-day visit included tours of William Grant & Sons and Landenergy in Girvan, the Confucius Hub at Queen Margaret Academy (where the delegation met with young people that visited Beijing earlier this year as part of a cultural programme), the University of the West of Scotland, Ayrshire College, Burns Heritage Museum in Alloway, and Culzean Castle. The tour allowed delegates to see first-hand, South Ayrshire’s global reputation for tourism and business, with recent success stories highlighted to make the case. This year’s Open in Troon brought 173,000 visitors to the area, with the event worth more than £80m to the local economy. Prestwick is also enjoying a period of growth, with opportunities highlighted for overseas companies to invest in the aerospace and aeronautics sectors. Councillor Bill Grant, Portfolio Holder for Economic Tourism & Leisure said there are real opportunities to attract companies to set-up business in the area, “We’re serious about bringing fresh investment to South Ayrshire, with new jobs and bright career prospects both factors that will help to drive growth in the years ahead. 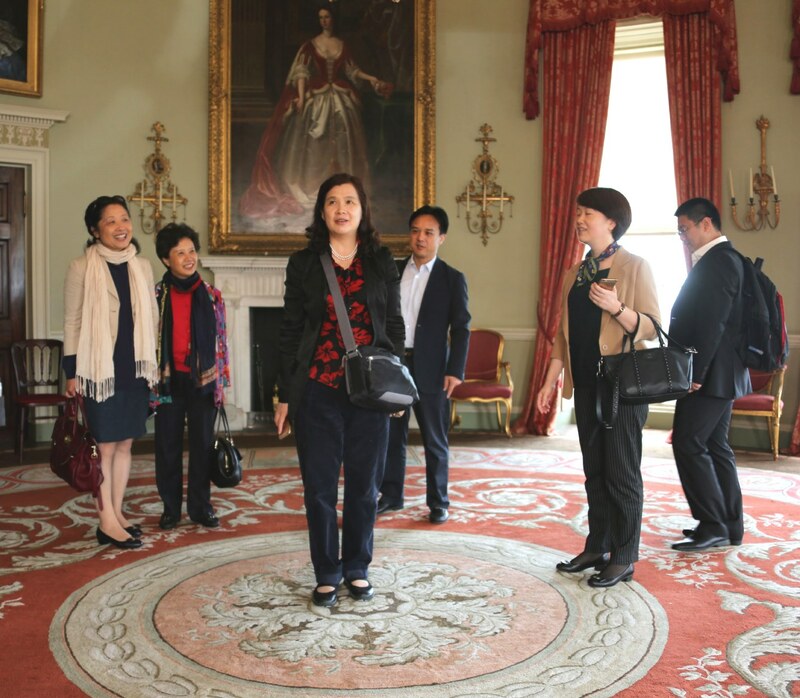 “The recent interest from Shanghai is testament to the work being carried out to promote our area to an international audience, and the feedback we’ve already received about fostering closer ties is encouraging. South Ayrshire Council has been actively working with the Confucius hub, jointly funded by the Scottish Government and Hanban Confucius Institute Headquarters, to promote Chinese language and culture in our secondary schools. 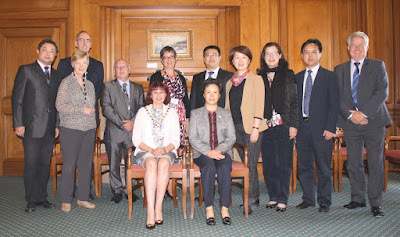 The centre was established in 2012 in partnership with Tianjin Education Commission. From that beginning the Council has developed its own dedicated classroom hubs, both of which will be working with Secondary and Primary schools across South Ayrshire by the end of 2016. 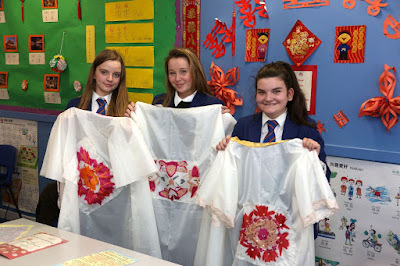 • In the last two years eight young people have taken part in 17-day educational trips to China to experience the language and culture first-hand. In 2015, as part of this programme, participants took part in a celebration in Beijing with Scotland’s First Minister, Nicola Sturgeon, at an event designed to foster closer relations and business links between Scotland and China.